When you visit our office, your smile is our top priority. Our team is dedicated to providing you with the personalized, gentle care that you deserve. Part of our commitment to serving our patients includes providing information that helps them to make more informed decisions about their oral health needs. 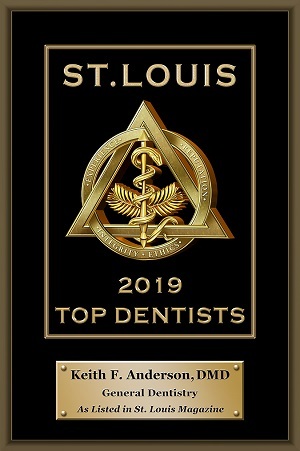 Click here to contact us or call 314.961.5866. Trust your smile to an invisalign preferred provider. 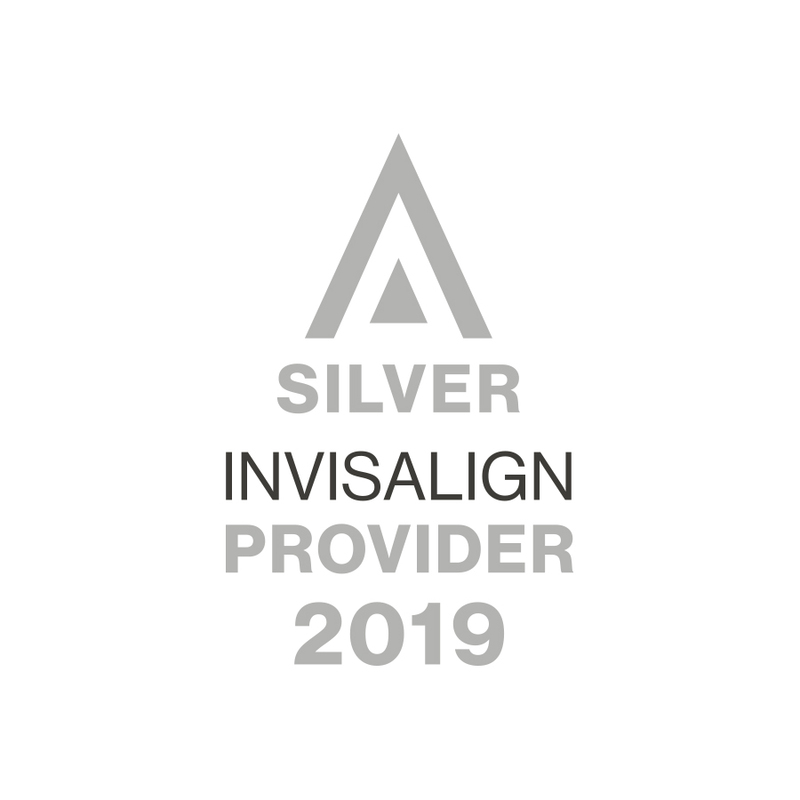 Invisalign Preferred Providers have achieved a level of clinical training and experience in treating patients with the Invisalign system. Click to learn more. 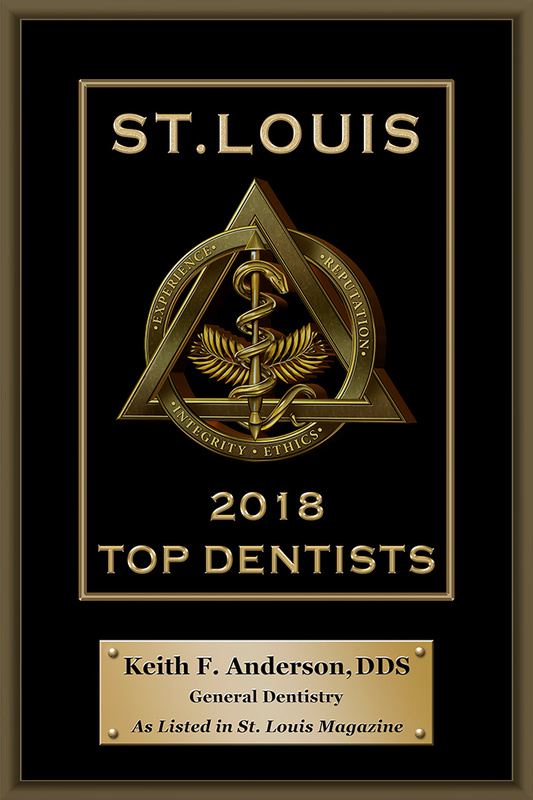 St. Louis, Missouri Dentist, Dr. Keith Anderson is dedicated to family dentistry such as Exams, Teeth Whitening, Veneers and more.